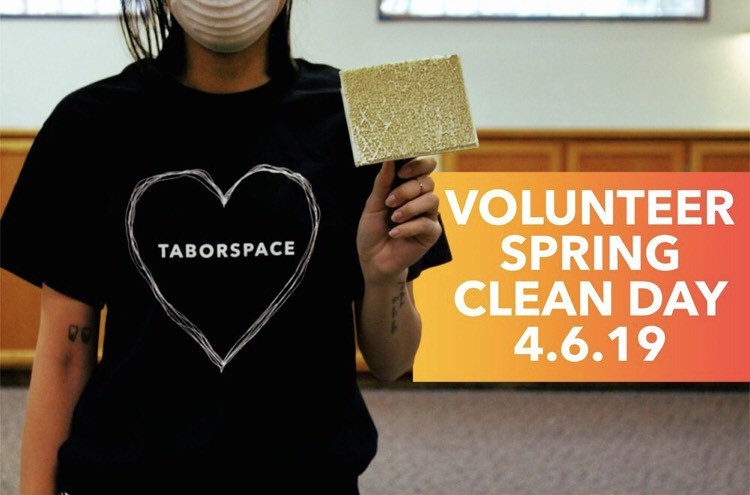 Spring Cleaning Day at Taborspace! A chance to give back to the historic Mt. Tabor Presbyterian Church building and Taborspace where so many community connections happen every week! We will work together to do some deep cleaning and minor repairs throughout the building to help keep our space warm and inviting for everyone!